Welcome to our world of dance! Through dance education our established organisation runs and participates in a variety of activities – locally, nationally and beyond. 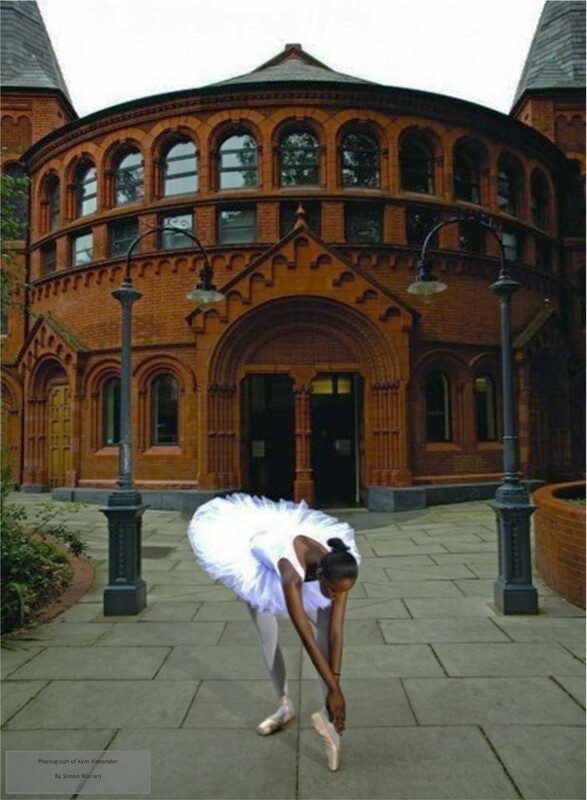 Based in North Kensington’s diverse Notting Hill, Portobello Dance School is a popular weekend destination offering children from 3yrs to adults training in Classical Ballet, Tap, Street and Salsa. 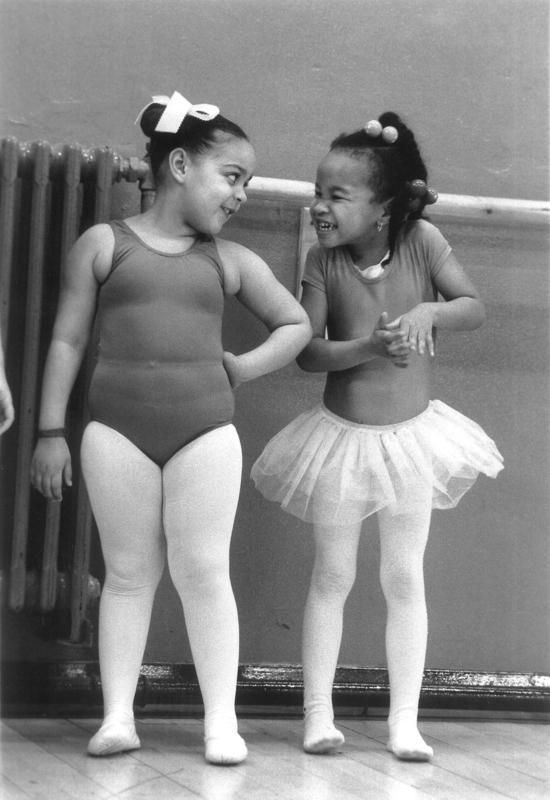 The school’s mission is to provide affordable dance for girls and boys from 3yrs to teens to young adults. We have an open doors policy – so almost everyone is welcome! Please always check the timetable for current classes and where they are being held. Newcomers to the school are placed into an age-specified class, or appropriate ability class. We may ask for proof of a child’s age, as children under 3 years may not participate. Students should arrive 15 minutes before their class to get into the correct dancewear and warm up. Newcomers should arrive 30 minutes before their class to enrol onto the school register. The correct wear must be worn in class (see Dancewear section below). No jewellery may be worn and long hair must be tied back. Students should change in the designated room and not in the dance studio. Participation is disallowed if students are over 10 minutes late from the start of the class. No food, drink, sweets, or chewing gum allowed in the dance studio. Should a student demonstrate bad behaviour, they may be asked to leave that class. After a class, please leave as quickly/quietly as possible as other classes will be starting. Guardians must not be present during a class , and may wait in the changing rooms.